The clinic is easy to find. Follow signs for Taunton railway station. 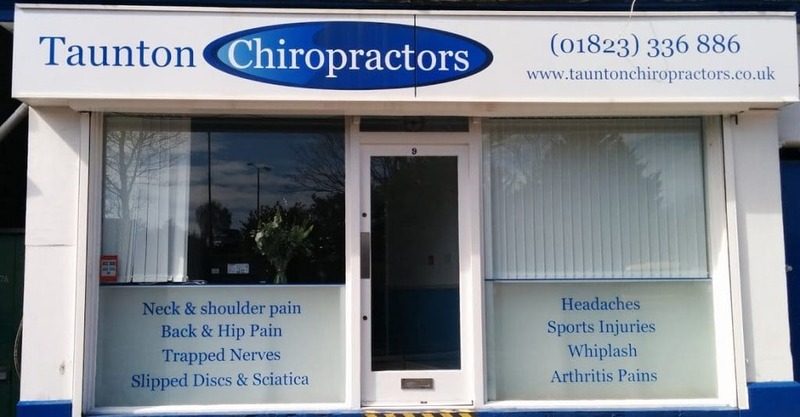 We are just opposite the train station.If you're coming from the town centre (less than 1 mile away), go under the railway bridges and the clinic is on your left. Turn right into to station for easy access to the nearest car park. If you are coming in for your first appointment, give our friendly reception staff a call and they will be happy to help.